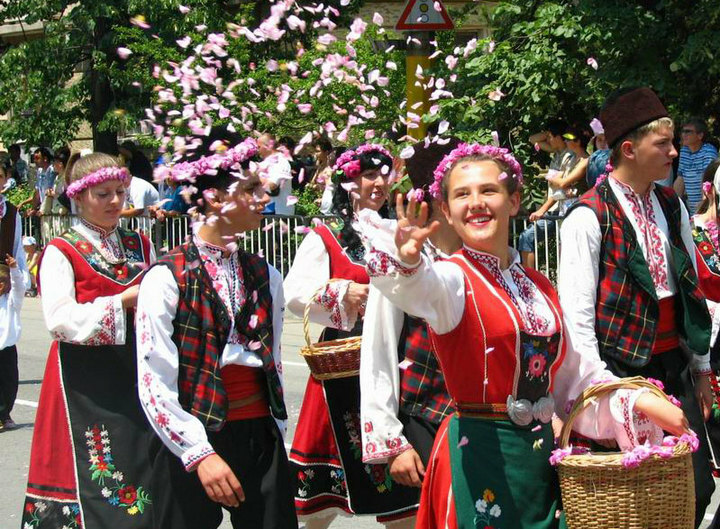 Highlights: Bulgaria is one of the biggest producers of rose oil in the world. 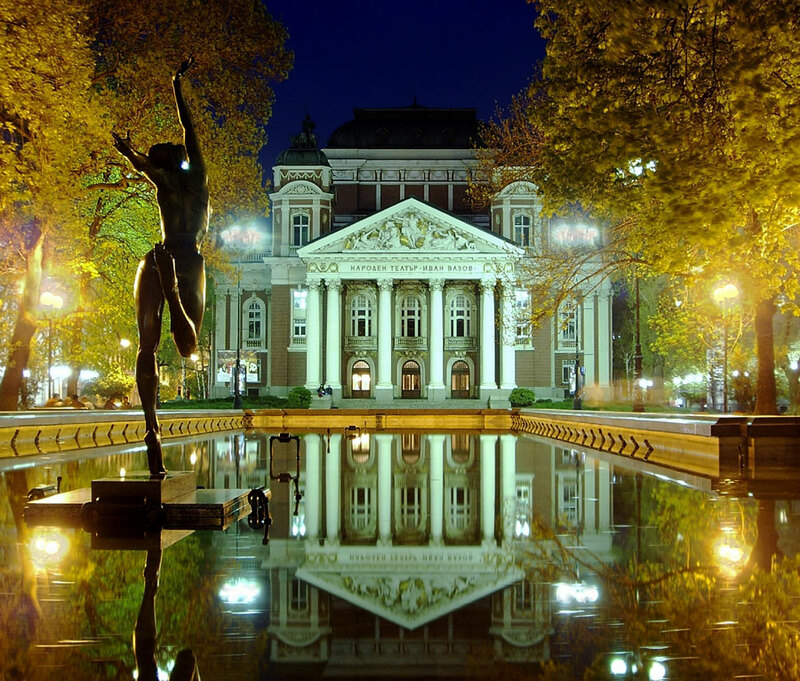 The Rose is the Symbol of Bulgaria. 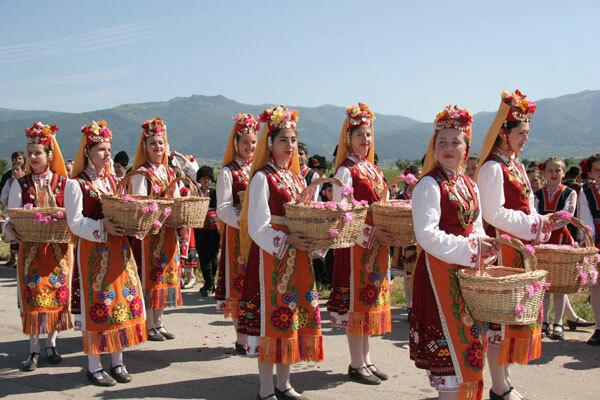 The Bulgarian roses are inheritors of the so called Damascena rose and was brought to our lands during the 17the century. 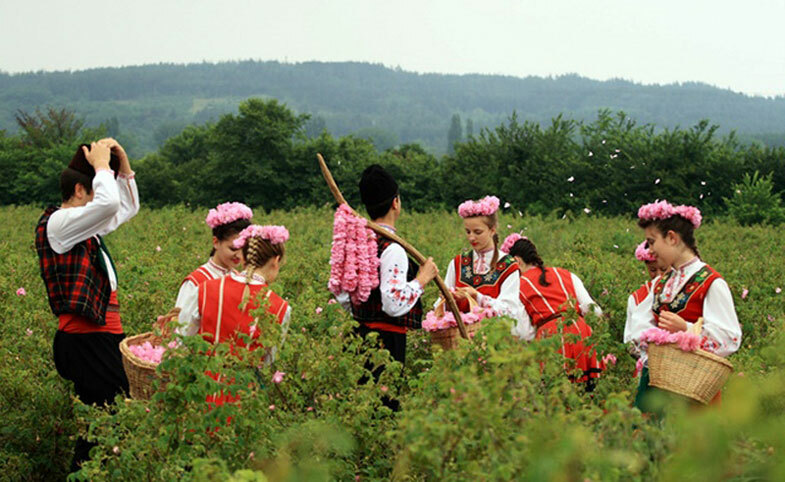 The Rose valley of Bulgaria includes Karlovo and Kazanlak fields with area is about 3,300 square kilometers - extending more than 130 km along the Stara Planina mountain, surrounded by two mountains, which help create a specific climate. 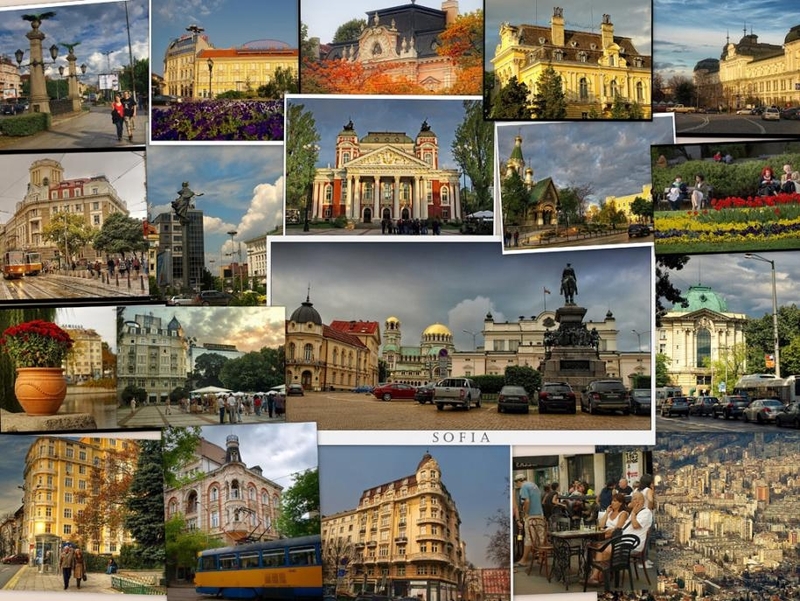 Day 02 ( 31.05.2013): Tour in Sofia - Kazanlak "The Valley of the Roses and the Thracian Kings"
After the Lunch departure to Kazanlak (193 km) - the capital of the Rose valley and Thracian kings. 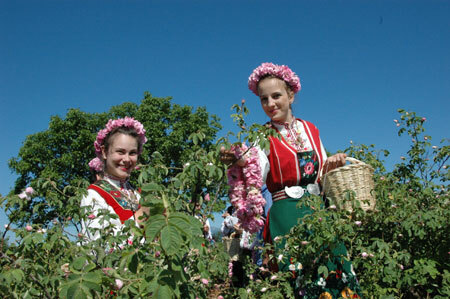 The rose had an important role in the history of Kazanlak region and is an unchangeable part of the life style of the local people. 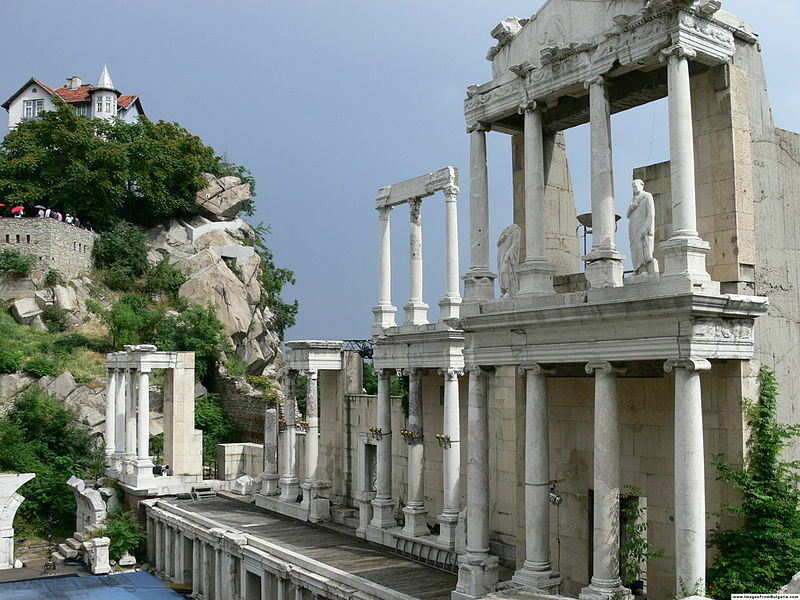 Afternoon - departure to Plovdiv (93 km) - Bulgaria's second biggest city, which treasures a history that goes back thousands of years, traces of which have survived to the present day. Later, during the period of the Roman Empire, it was a major centre of the province of Thrace; many archaeological finds dating from the 2nd - 3rd century, testify for those glorious times. 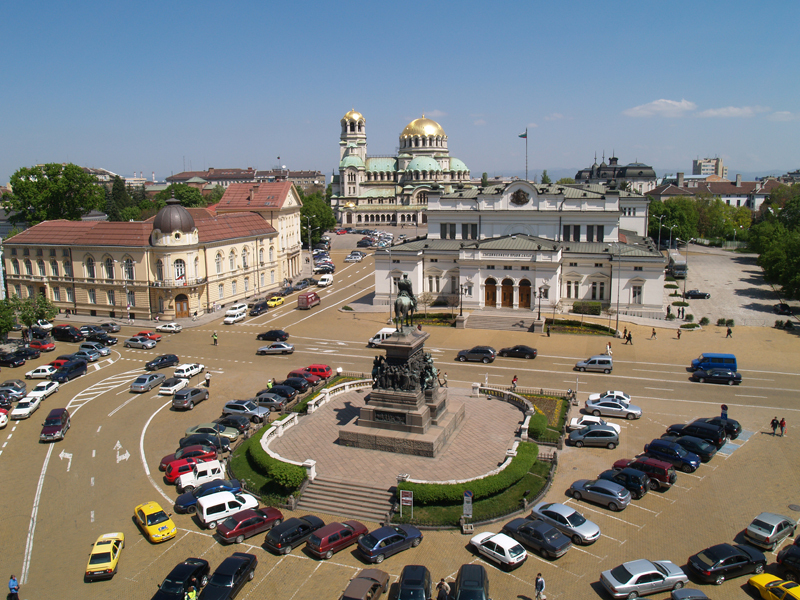 The Old Quarter was built in the 18th-19th centuries as the centre of the Bulgarian National Revival architecture. 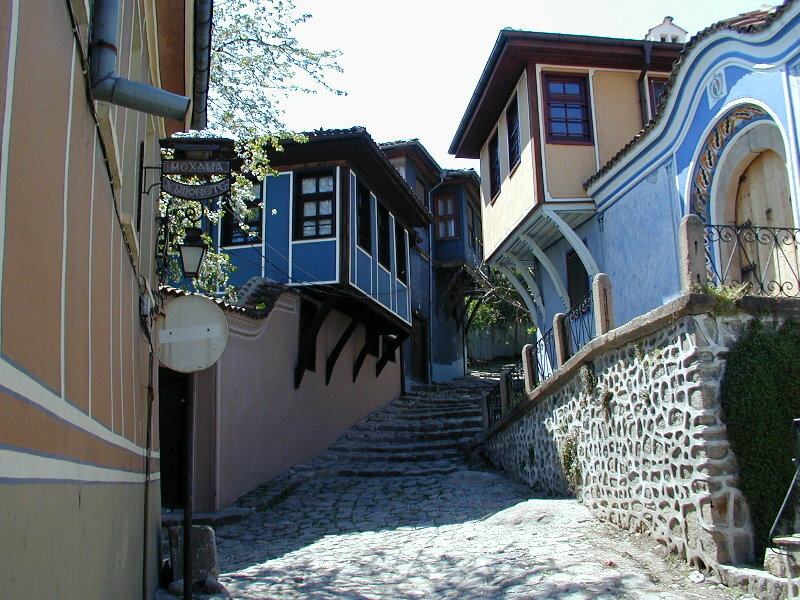 Along steep cobblestone lanes, behind stone walls and iron-studded heavy oak gates, one could glimpse at verdure and flowers, surrounding the typical Plovdiv symmetrical houses with their painted facades, oriels and jetties and grid windows. Lunch. Next is a visit to the Bachkovo Monastery. 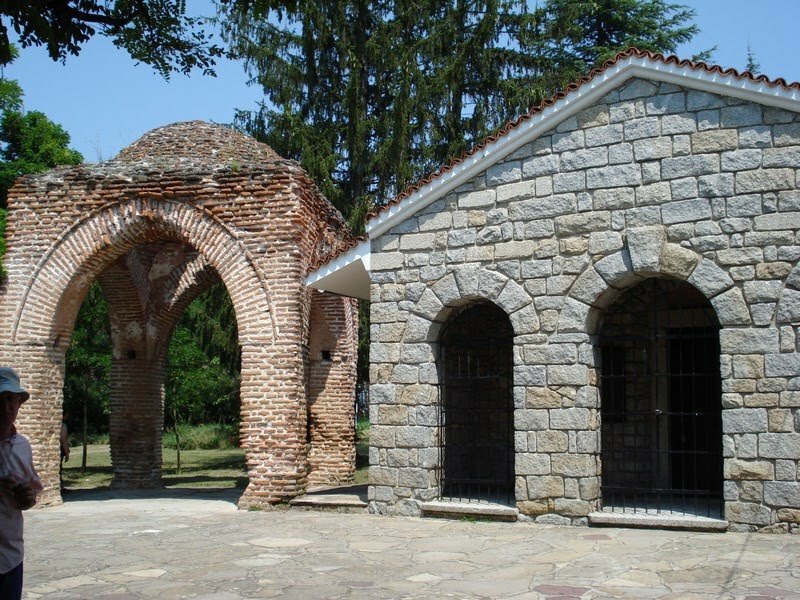 Founded in the 11th century by two Georgian brothers, this is the second largest Bulgarian Monastery after the Rila Monastery. In the monastery there are extremely valuable frescos of biblical subjects from 16-th century. The Icon of Virgin Mary, the patron saint of the monastery, is considered as miraculous. Stop in the village of Brestovitza. This village has always been a symbol of Bulgarian red wine. And when you want to run away from the tension of the every day life and you are looking for the pleasant comfort of the Bulgarian countryside, this is the place for you. Your best option is "TODOROFF" Wine Cellar. 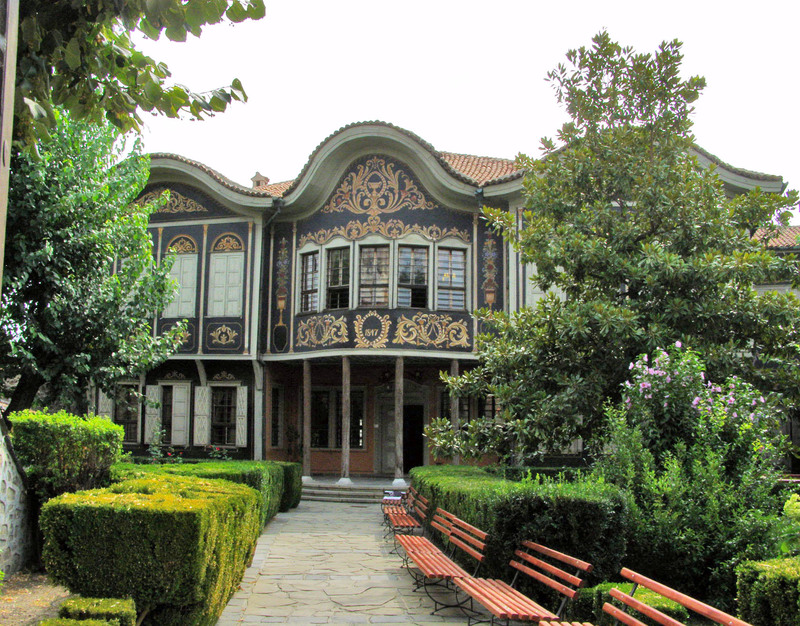 Only 15 min drive from Plovdiv or 140 km from Sofia. At the foot of the Rhodopes Mountain you will find yourself in a quite different atmosphere. Atmosphere, created thanks to the combination of pure nature, rich historical inheritance, ancient spirit of Thracians and hosts' eagerness to make you feel wonderful - wine tasting, tour around the cellar accompanied by lecture, myths, legends, wine producing technologies and methods of wine storage. 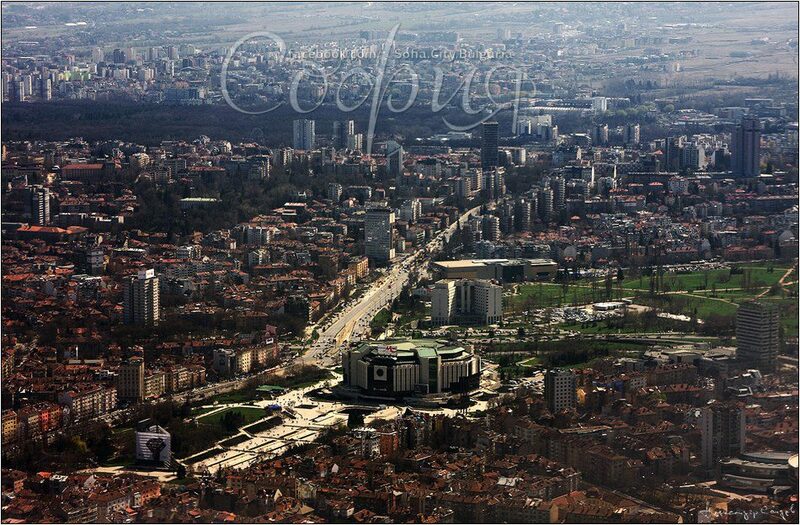 Departure to Sofia (150 km). Arrival and accommodation in the hotel 4*. Supplement 10 EUR for Seat places for the Opening of Rose festival.